Most preppers believe in self-reliance and taking responsibility for their safety and security. They know that a disaster could strike at any moment, which is why they take steps to prepare. But what about all those naysayers who say that preppers are paranoid and pessimistic because a disaster probably won’t come? 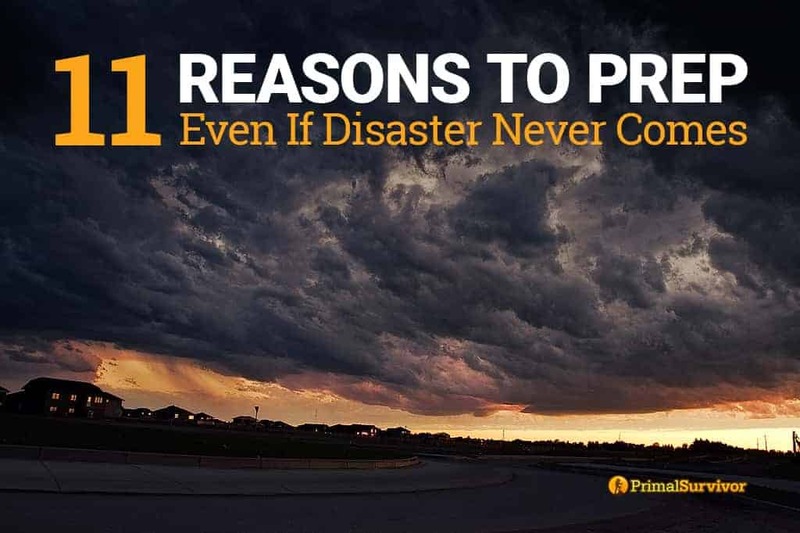 Well, here are just some of the many reasons to prep – even if disaster never does come! Just make up for it the next time you go shopping and you’ll still have a great stockpile ready for emergencies. 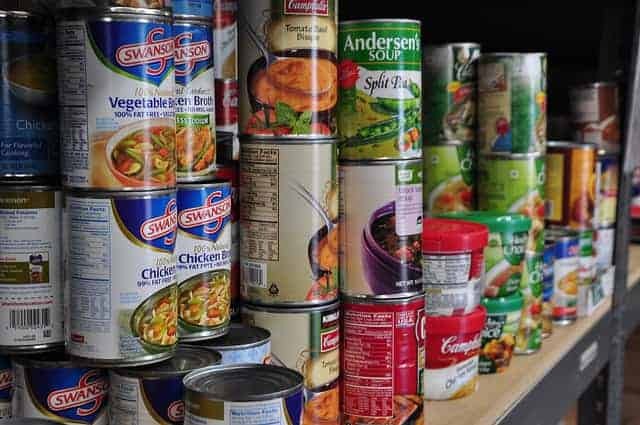 Preppers stockpile supplies like canned foods, batteries, and survival gear. 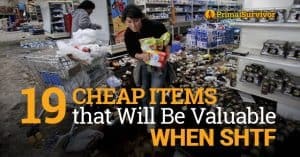 It doesn’t take long before preppers get great at spotting the best deals and finding coupons, which adds up to a lot of big savings. 3. That wilderness survival course was the best family vacation you’ve had in years! Prepping isn’t just about stockpiling supplies. 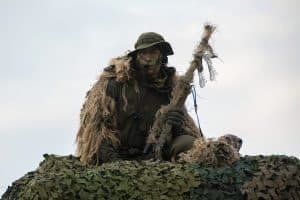 Prepping for disaster means you need to learn survival skills, and taking a wilderness survival course is one great way to learn these skills. There are also lots of other great ways to learn survival skills, such as orienteering or camping. More advanced disaster preppers take steps to go off-grid, such as by installing solar panels, collecting rainwater, and even switching to cool off-grid appliances like foot-powered washing machines. With off-grid systems, you’ll still be able to enjoy a high quality of life if the grid goes down after a disaster and get the immediate benefit of saving money on your utility bills. 5. When the plumbing breaks and you have to turn off the water, you’ll still be able to make your morning coffee with the water you’ve stockpiled. This is something I’ve experienced firsthand! It is great to have your regular luxuries like coffee during personal disasters like a short-term power outage. 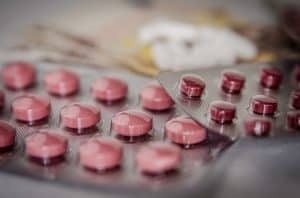 It feels good to know that you will be prepared to take action if a family member or even complete stranger has a medical emergency and needs CPR, the Heimlich, wound treatment, or any of the other skills you learn in a first aid course. Read this post about first aid skills you need to know and where to learn them. 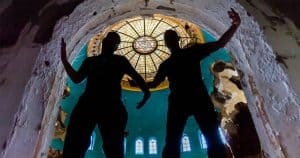 Some people join groups like Welcome Wagon, community centers, or other groups to make new friends. But none of these groups compare to what I’ve found in the prepper community. You’ll find all sorts of people who are eager to share information and give support to others who care about the same things as they do. One aspect of disaster prepping which often gets overlooked is making an emergency communication plan. You’ll need a way to communicate with your loved ones in case cell phones go dead or the lines become overloaded (which is very common during emergencies). One option is to get two-way radios. It is free to talk over your two-way radio, plus a lot more fun than using a phone. 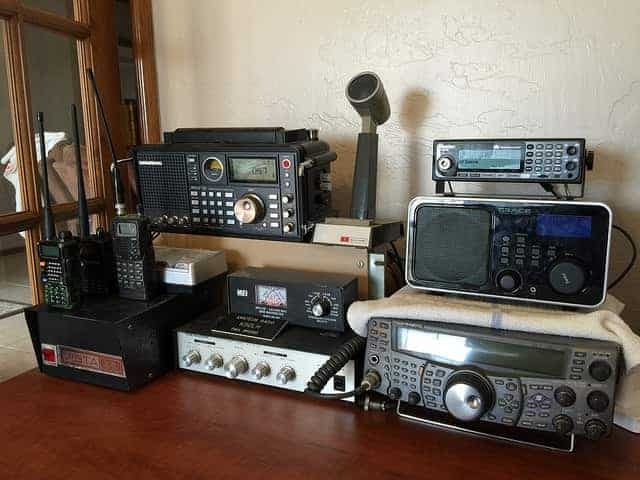 You might even try getting started with Ham radio as part of your disaster communication plan, which means you’ll be able to communicate with people from all over the world and even from space stations! 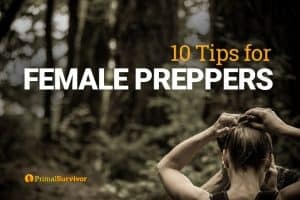 Preppers might not seem like they have a lot in common with environmental activists or hippies, but both groups talk focus on going off grid and reducing reliance on technology. Plus, many preppers I know do their grocery shopping in bulk, which means fewer trips to the supermarket and less pollution from car fumes. 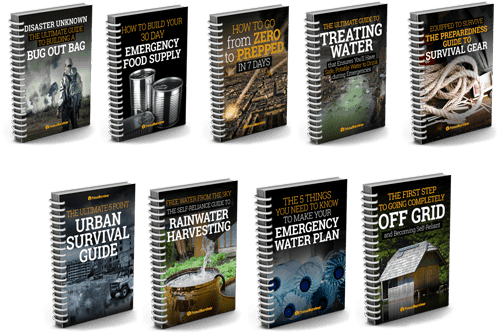 Think that you don’t have enough space for stockpiling emergency food? Think again! 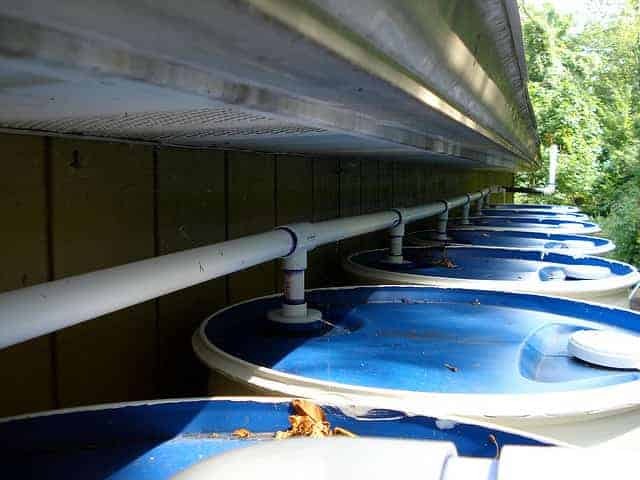 Expert preppers have figured out great systems for storing their food and other stockpiles. You’d be amazed at how much supplies can fit in a small space once you’ve devised a can-rotator system or built cool new shelves. Read this post about where to store your emergency food. 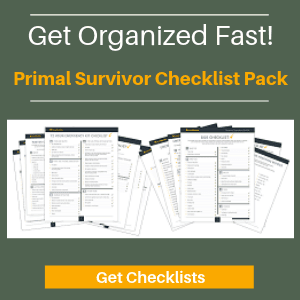 Yes, there are many fringe benefits of disaster prepping, but nothing compares to the main benefit of knowing that you are ready. True, a disaster might never come – but we don’t know! It is better to be safe than sorry and take the steps needed to prepare. What fringe benefits of disaster prepping can you add to the list? Let us know in the comments or join the discussion in our Facebook community! You can gain lots of cool and/or useful skills, or improve the skills you already have. Cooking for example is something you can get better at so you don’t dread having to cook when the need arises and so you can find replacements you actually want to eat if/when there’s no such thing as McDonald’s or Olive Garden anymore. And as a new skill you can learn different methods for preparing and cooking your food when you can no longer power a microwave. You can also use prepping as an excuse to learn to do something you always wanted to but didn’t prioritize, like underwater basket weaving, or how to follow a pattern and make your own clothes.